Slaw has opened a pop-up - with a view to becoming permanent - at 149 Upper Street, Islington, close to the Ottolenghi restaurant, and pretty much opposite the fire station. They are open Tuesdays to Sundays for lunch and dinner. I went in to see them today and I was really impressed by the team and the space. I tried a couple of things, but I will be going back to eat properly in the next couple of weeks. It looks great! "Vegan salad restaurant Slaw will launch a residency on Upper Street in Islington from 1 February. It takes over Scandinavian restaurant group Rök’s former site, following its closure two weeks ago. The self-described “plant based grab-and-go concept” will take over 149 Upper Street “for at least five months,” slinging highly photogenic salad assemblies that lean on grains, pulses, and legumes as much as vegetables — no meat substitutes, but no lack of consideration for protein, either. 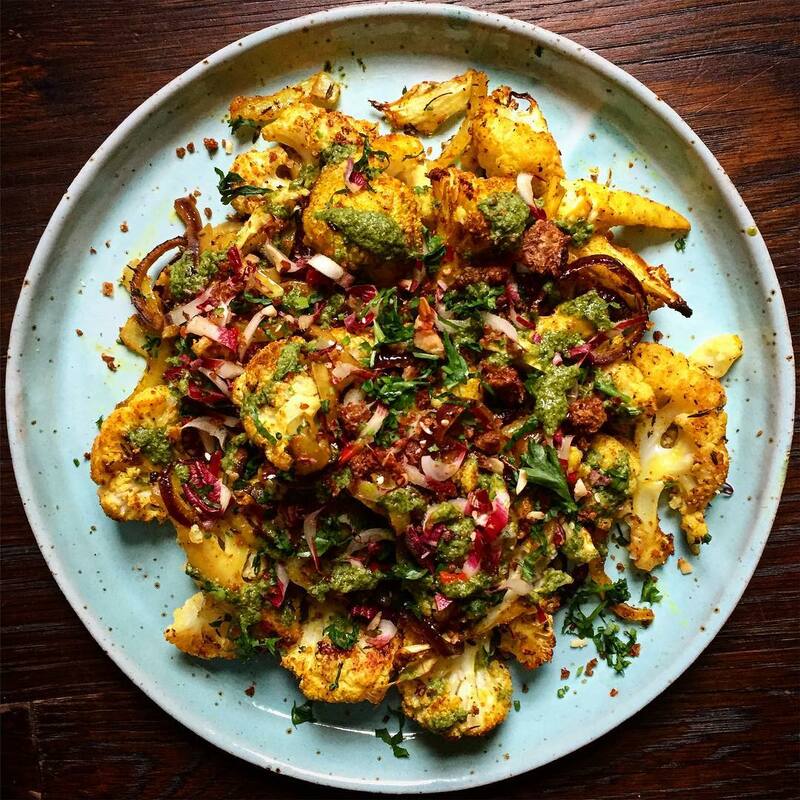 Opening little over 100 feet from Ottolenghi’s Islington site — also slinging highly photogenic salad assemblies that lean on grains, pulses, and legumes as much as vegetables — it’s taking on a master at his own game."